Menemen can be defined in a couple of different ways such as Turkish breakfast specialty or lazy dinner option or great summer dish. However you define it, it’s delicious. Best part of all is whether you are a great cook or a poor one, you cannot go wrong with menemen; the ingredients secure the taste. 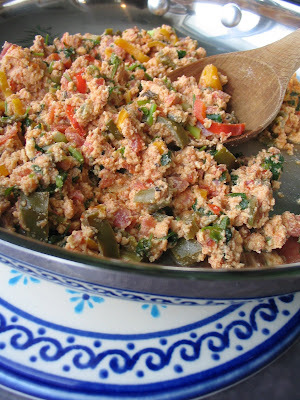 Must-have traditional ingredients for menemen are eggs, tomato, onion, peppers (preferably banana peppers), and parsley. 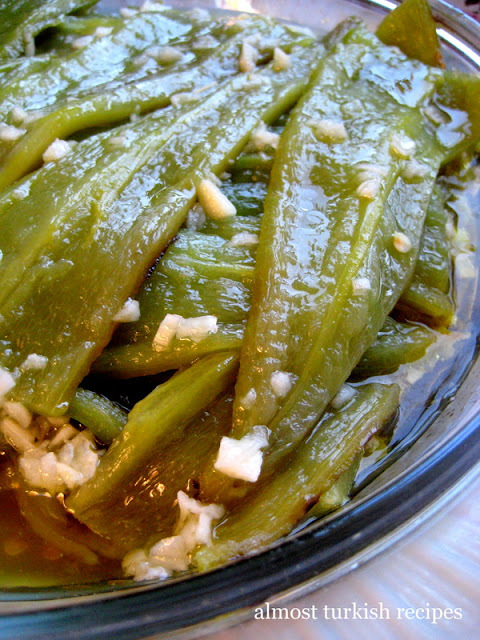 I modify the traditional recipe by replacing onions with green onions and adding feta cheese. Nothing is written in stone, so you can use more or less of anything above. You can use finely chopped onion instead of green onions, and you can also add pitted and chopped black olives. -In a frying pan heat oil and add onion. Cook on medium until they’re soft and then add fresh peppers. 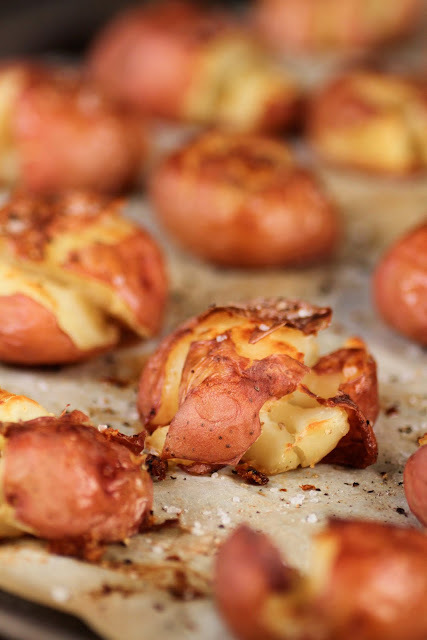 -Once they’re cooked, pour in tomatoes, salt, and pepper. Wait until tomatoes cook down a little. -Stir in beaten eggs and feta. Stir constantly. -Right before eggs are cooked, add chopped parsley. 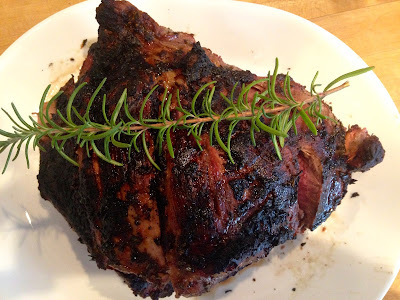 This recipe with flat leaf parsley is for Weekend Herb Blogging which is founded by Kalyn and hosted by the Chocolate Lady from In Mol Araan.